Posted byMrDr	 10/07/2015 10/07/2015 Leave a comment on Our 1st Social Media Stenger Sighting! Hi Stenger’s out there! My name is Mark Stenger, and I am on a quest to unite the Stenger diaspora. How? By finding any and all Stenger ephemera online and sharing it with all of you. This pic is pretty straightforward. 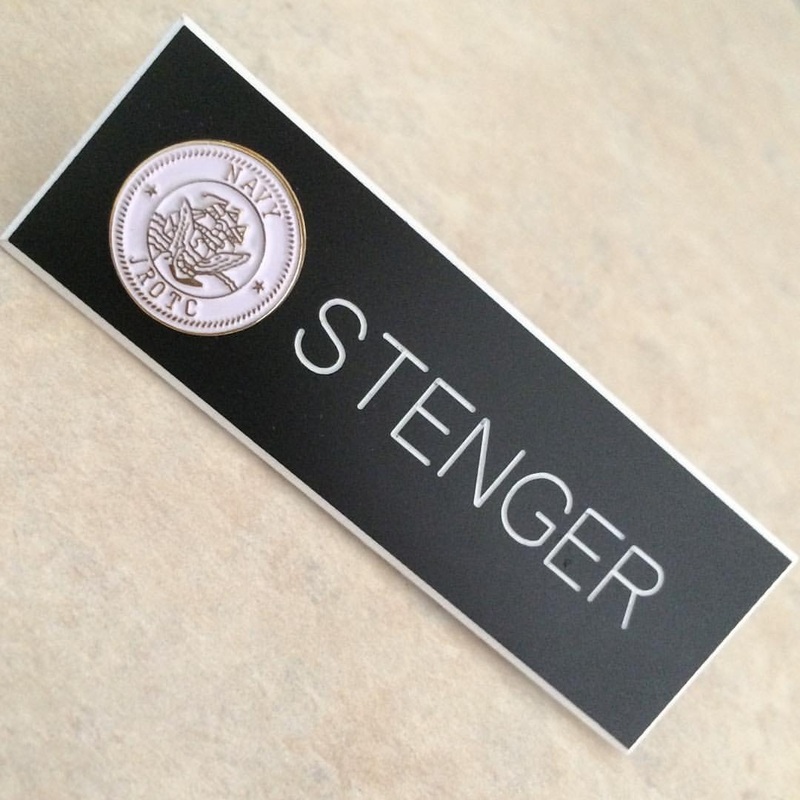 Somewhere out there exists a Stenger in JROTC! Marching, drilling, hmmmm…. What else they do? Flags. They also do flags. This pic was found on Facebook. Evidence Of The Stenger Diaspora Persists. For more sightings click STENGER!! !